I chucked my armload of stuff from the car into the pantry to deal with later. Then I raced to the kitchen to start dinner. Convinced that his demise was imminent, my youngest begged for something to eat now. He devoured a banana, started and abandoned his “epic” two-minute painting project, and then he offered to “help” fix dinner. In eager anticipation, he gleefully circled the kitchen like a shark following after blood. The dogs followed behind, jumping and barking to welcome us home. Sometimes, even though they’ve been at school all day, I’m immediately overwhelmed by the chaos of information being thrown at me, being needed so much, and wanting everything to slow down. I love having some quick wins for us moms that help make some of the overwhelming times less so. We know that our children are overwhelmed by big emotions that they can’t always identify and are still learning how to handle. I hate to admit it, but their emotions can be contagious. And sometimes, it takes everything I have not to loose control of my own emotions. But this tip has been really helpful – I learned it from a friend who works with children on regulating their emotions. 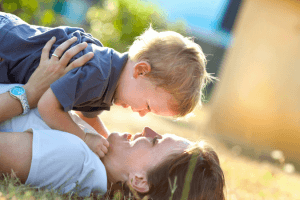 Quick Wins for Moms: Tips to Be Your Best! I wish I could always feel like a happy balanced mama. Inside, I know that’s who I really am. But on the outside, I don’t always show it the way I would like too. 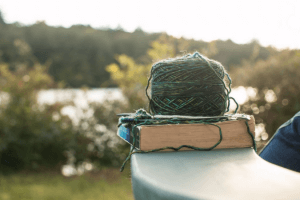 But these four great tips really help me remember how to be my best more often than not. Chatter. Continuous chatter keeps me on edge. My brain can’t keep up with the constant running commentary, questions, and instructions all at one time. I’ve learned that sometimes where there is constant chatter, my boys are bored. 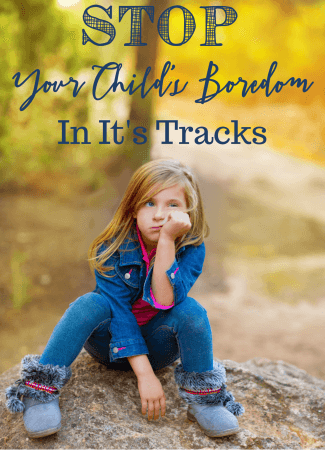 Sometimes, the chatter is also filled with some version of, “Mom, what is there to do?” Ever wonder what works if your child is bored? This is your best bet! 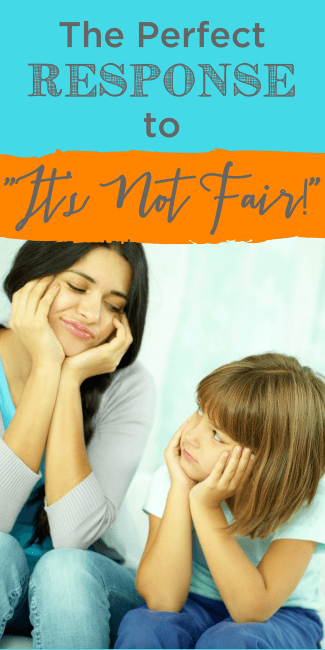 Along with a lot of chatter, for a while, I heard a lot of “It’s Not Fair!! !” And I learned that responding with, “Life’s not fair!” was not nearly as satisfying as I imagined it to be. I struggled with how to respond – because, well, maybe they were right. Maybe it wasn’t fair. Or was it? 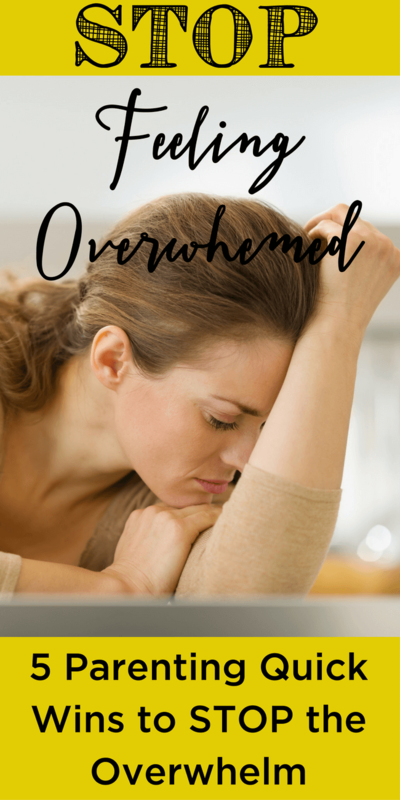 Sometimes, I’m overwhelmed before I even get the boys off to school and it feels like my day will never recover. 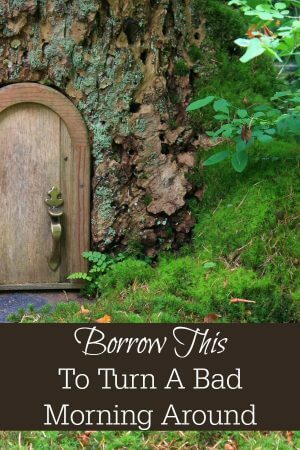 Years ago, when my son was still in preschool, I found that this one little stroke of magic helped me to stop in my tracks and really gain perspective on what mattered. And my day was one of the best ever! I’ve kept using some version of this whenever I feel like the day is done before it’s time! So what happens when we come home late from school and everything overwhlems me at one time? 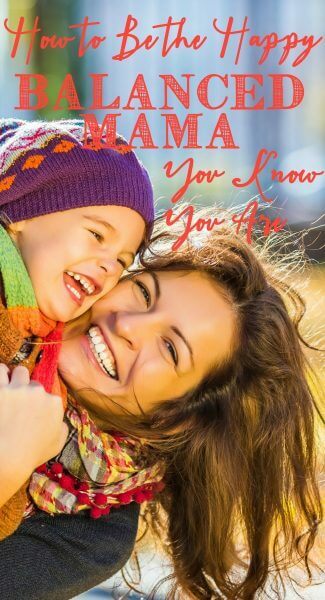 I love using these quick wins for moms because they work for us and they work quickly. And there never seems to be a situation when one of these issues doesn’t come up. I always try to be my best self – which just helps to take the edge off of everything else. And I also try to keep everything in perspective – my kids are talking to me; they are excited to be home from school, and they want to spend time with me! To make sure you keep these quick wins at your fingertips AND keep your sanity, Pin this for later!